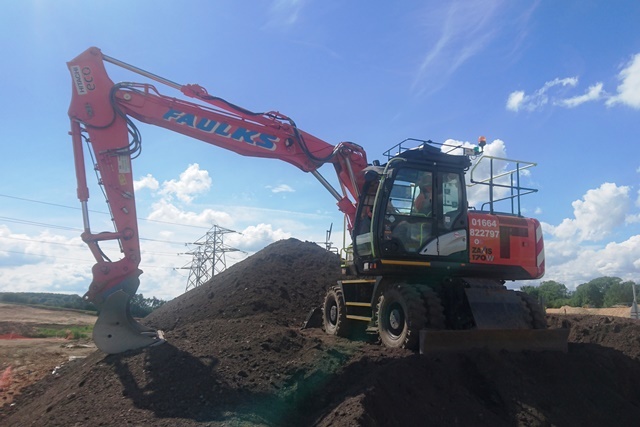 At AE Faulks Ltd, we strive to keep plant hire in Staffordshire as efficient and convenient as possible, whilst providing top quality equipment that meets your requirements. Whether you are working on a site with restricted space or on an expanse of land our range of equipment, from micro diggers to 25t excavators, dump trucks and dozers we have you covered. 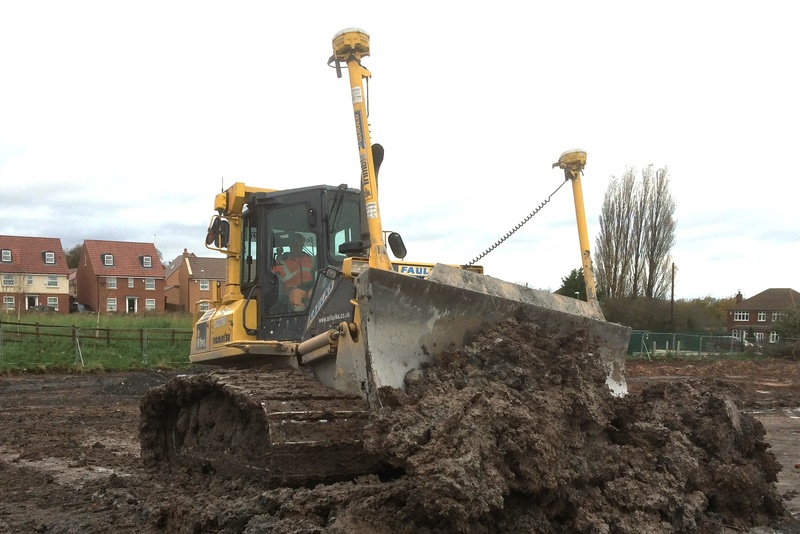 For larger sites and greater volume works AE Faulks Ltd has tracked excavators to hire in a range of sizes from 8t to 24t. No matter how challenging this land may be to work on, there is an excavator to suit your requirements; just read here for more information. For manoeuvrability and versatility our wheeled excavators are available in the form of compact to heavy-duty models in the range of 10t to 19t. You can benefit from a reduced need for additional transport thanks to their speed of mobility, with some models reaching an impressive 23mph. 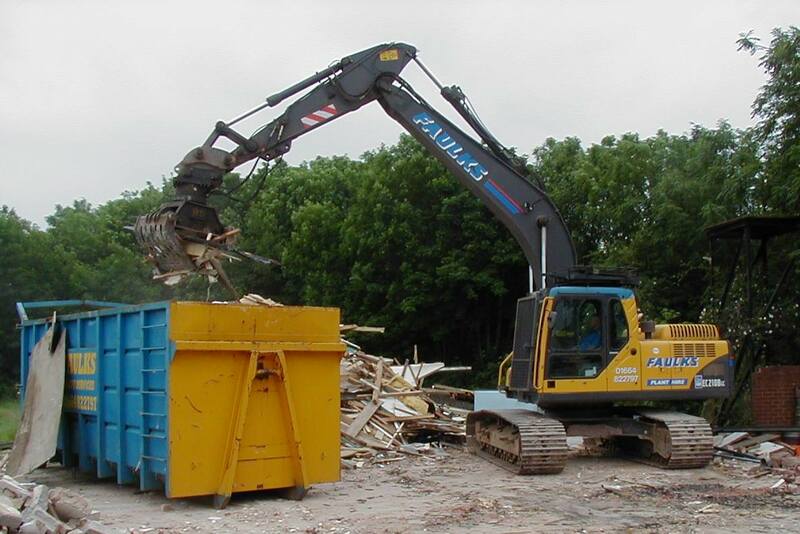 Please see our wheeled excavators range for further information and model details. Dozers are a key piece of equipment on a number of jobs for performing site strip, infilling, shaping and trimming operations. Our dozers come enabled for 2D/3D and GPS systems for increased accuracy and performance. With the low ground pressure undercarriage these dozers can perform in the most demanding of site conditions. Read more about the full dozer range here. 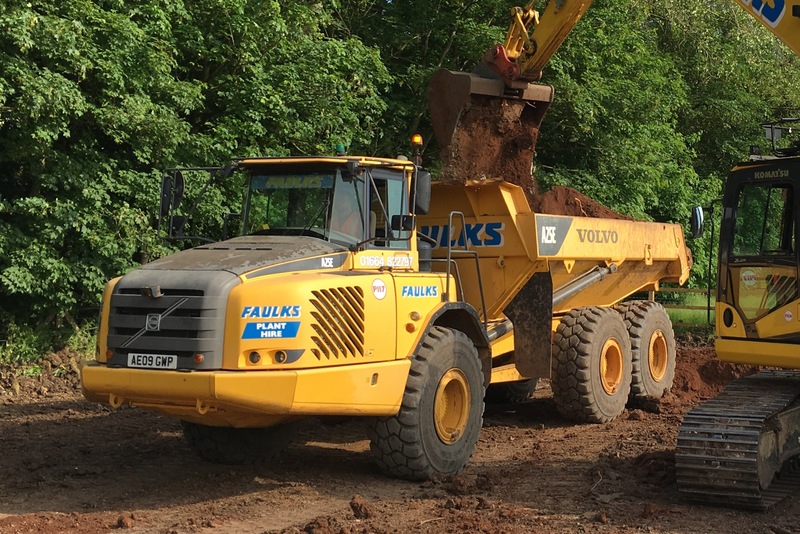 AE Faulks Ltd offers high quality plant hire in Staffordshire that is versatile and can take on all kinds of terrain, and the Volvo A25 is no exception, with its ability to handle high volumes at great speeds. 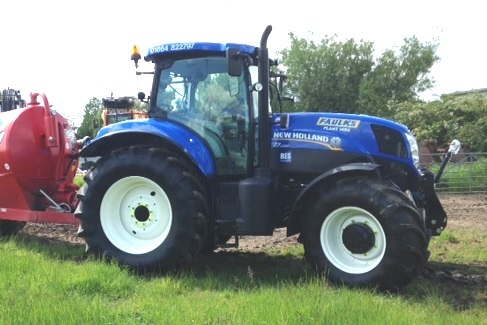 Our tractor range caters for a variety of projects from the compact and maneuverable New Holland T6.160, which has excellent power to weight ratio, to the larger New Holland T7.185, that delivers a high torque. All our tractors are available with a variety of mounted and towed attachments, such as dust suppression bowser and vacuum tanker hire, so there’s an option to suit all site requirements. 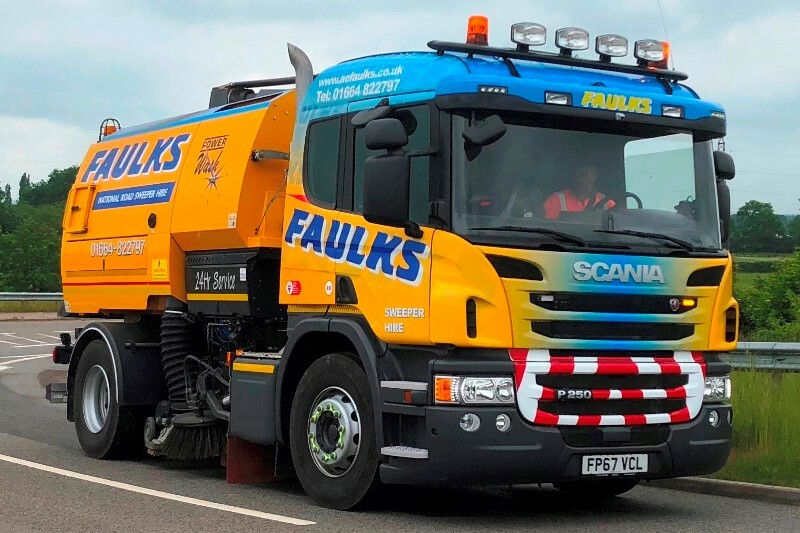 Our modern fleet of Johnston dual sweep road sweepers is equipped to handle the most demanding of jobs, such as road planning and surfacing, white line preparation and major contractor sites. Contact our team of experts today on 01644 822 797 (option 2) or request a quote online for more information and advice on what we offer. 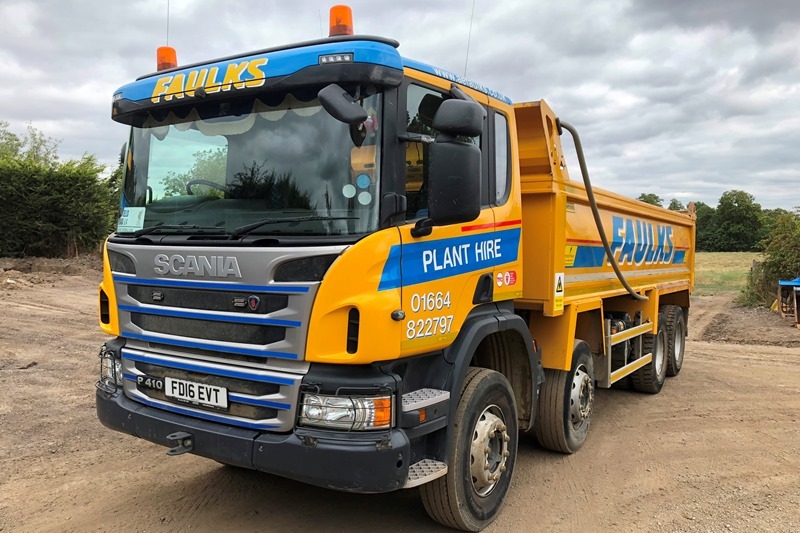 Boasting a fleet of modern 8-wheeler steel bodied tipper lorries fitted with the latest safety features we are able to cater to the most demanding sites for the disposal of inert, non-hazardous and hazardous soils. Request a quote online or contact a member of our team on 01664 822 797 (option 3) to discuss your requirements. Get in touch today by calling 01664 822797 or complete our quick online form to receive your no obligation personalised quote.